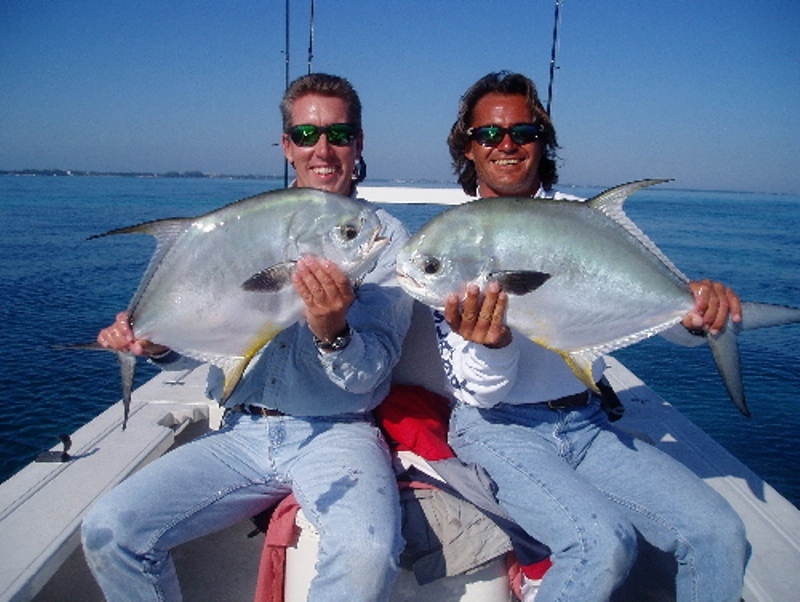 Islamorada flats fishing & backcountry fishing information - Fish your next trip in the Sport Fishing Capital of the World, Islamorada. 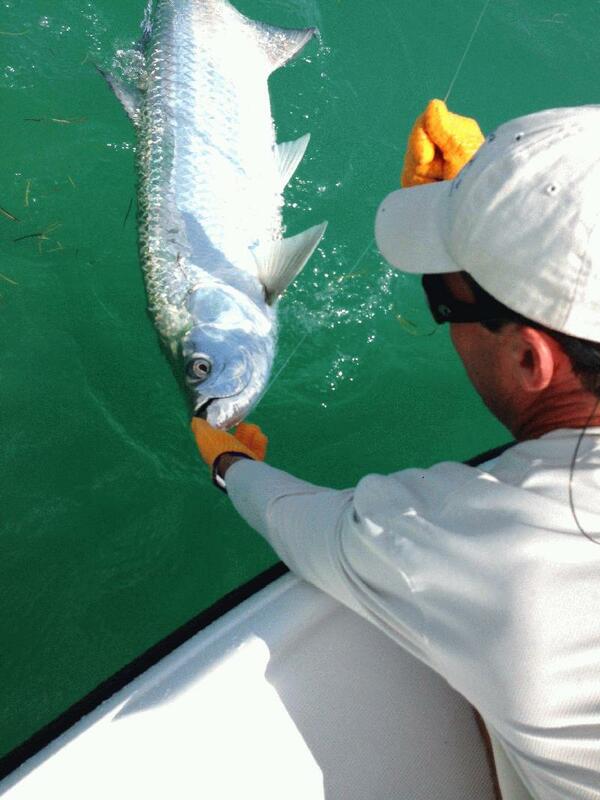 Get "Bowed Up" with a custom tailored charter in the backcountry waters of the Florida Keys. 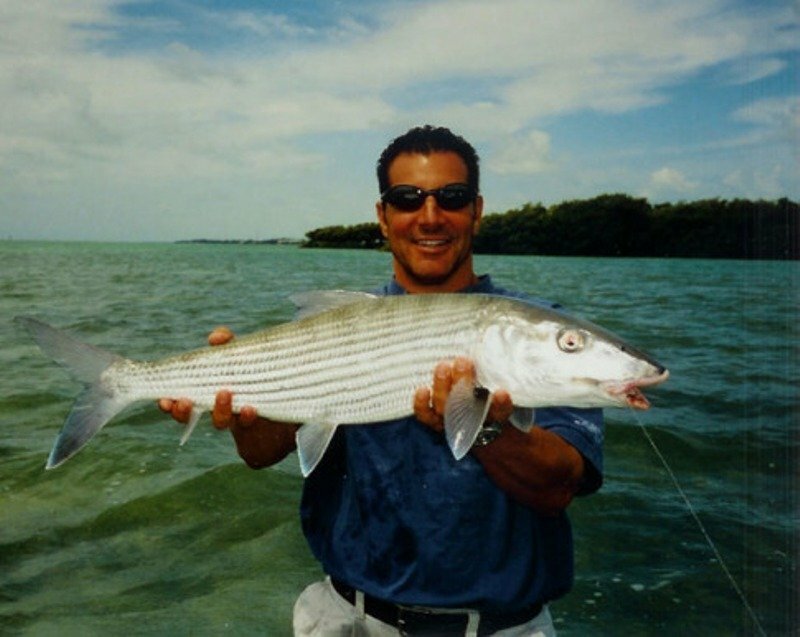 We fish for trophy tarpon, bonefish, redfish, snook, permit or edibles for your "fresh catch" dinner at one of our local restaurants! All skill levels welcome! 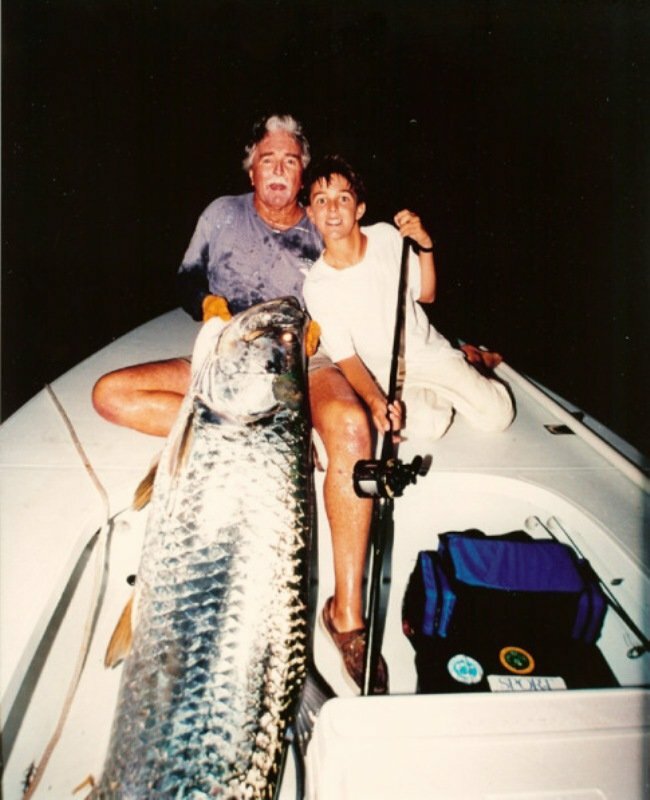 A 2nd generation Islamorada fisherman, Capt. 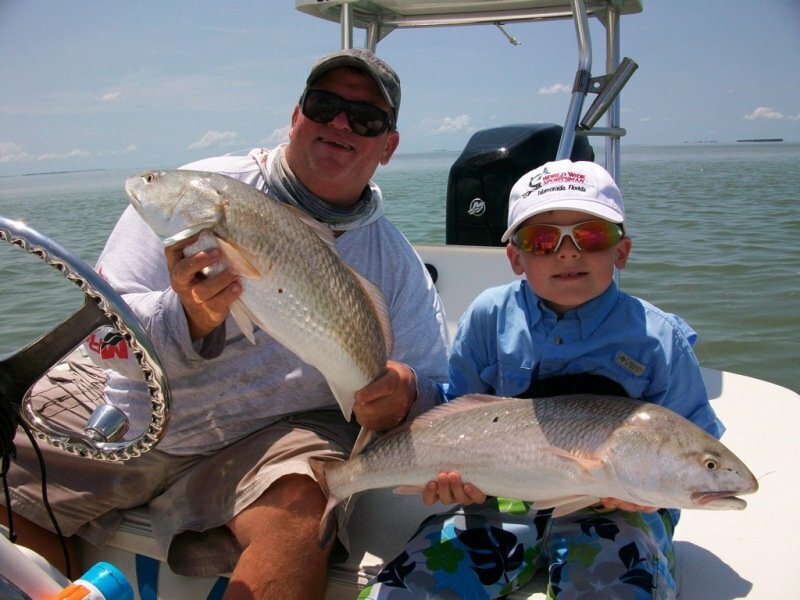 John is one of the most experienced and family-friendly guides around! 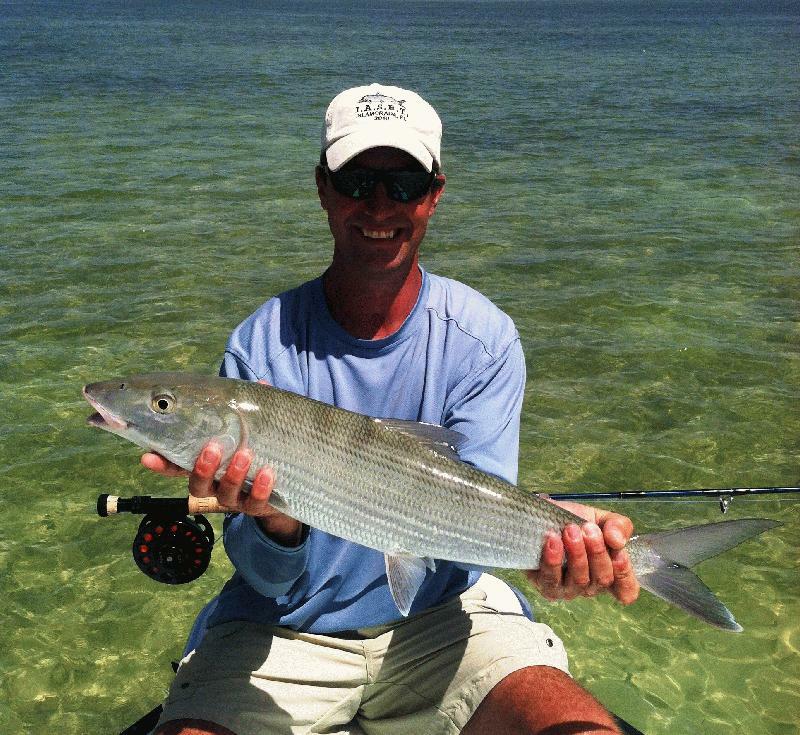 Fish nearshore waters and Everglades Nat'l Park for tarpon, bonefish, snook, snapper, sharks and more! Book Now! 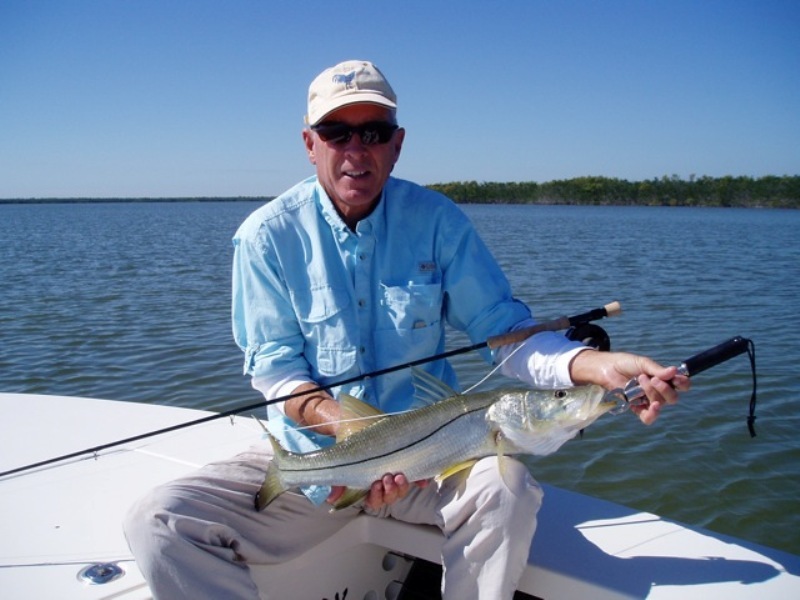 Host for American Outdoorsman w/35 yrs experience. Voted best backcountry guide by Peoples Choice Awards. 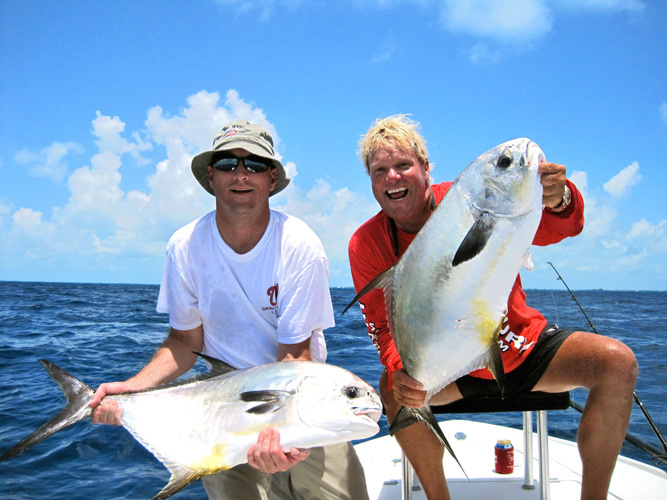 Let Captain Mike's Concierge Service book your accommodations, wedding trips, corporate retreats or any groups for offshore & backcountry fishing. 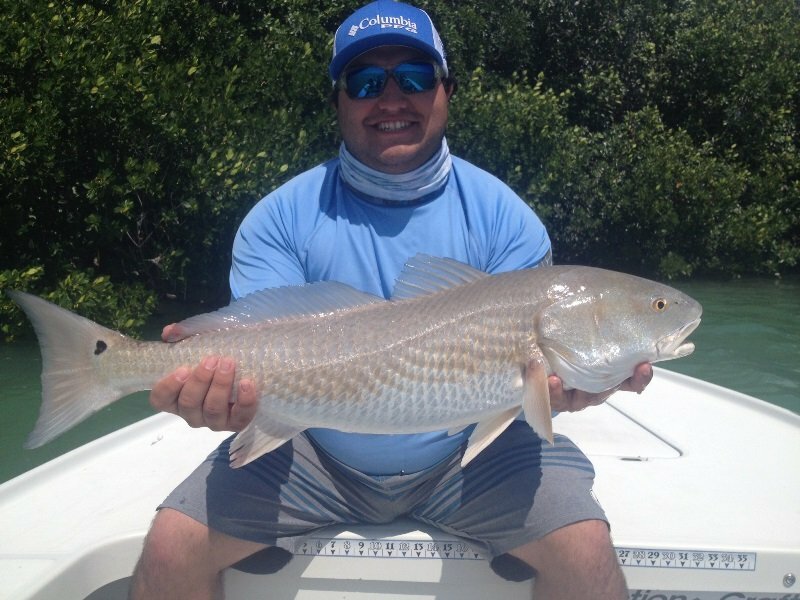 Go big in the backcountry! 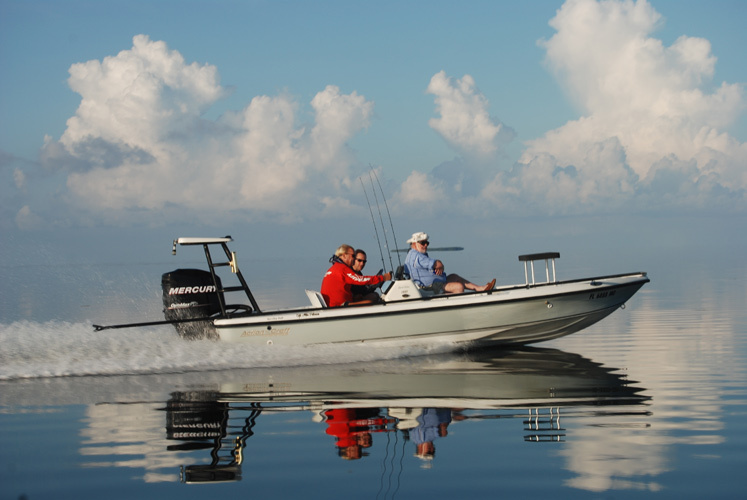 Comfortably fish up to 6 people aboard our spacious 26? 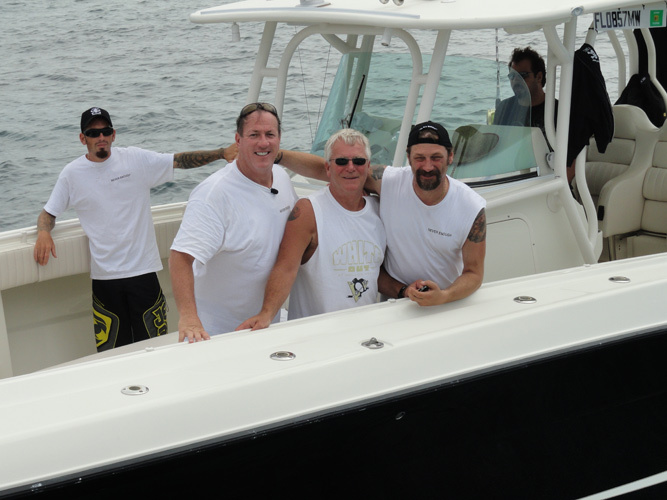 bay boat. Great for families or groups - all skill levels welcome! 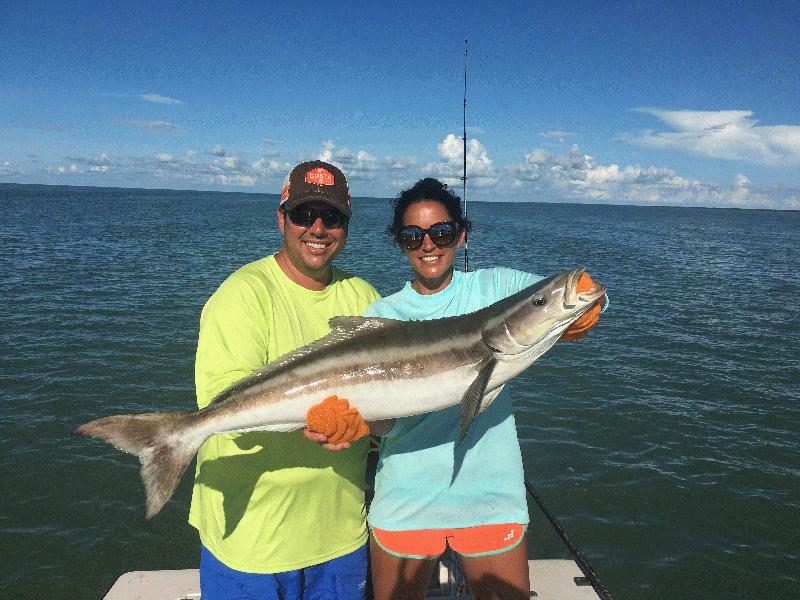 Tarpon, snook, redfish, snapper, sharks and more! 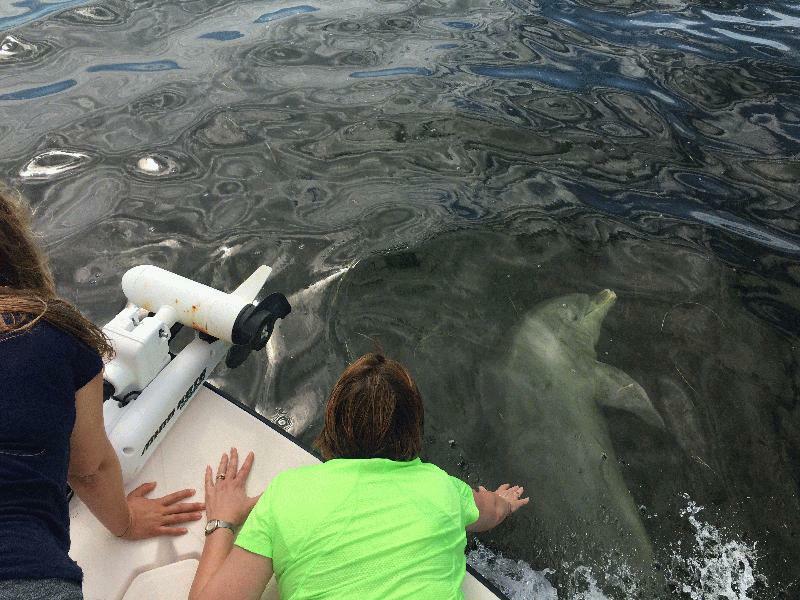 Book your adventure now! 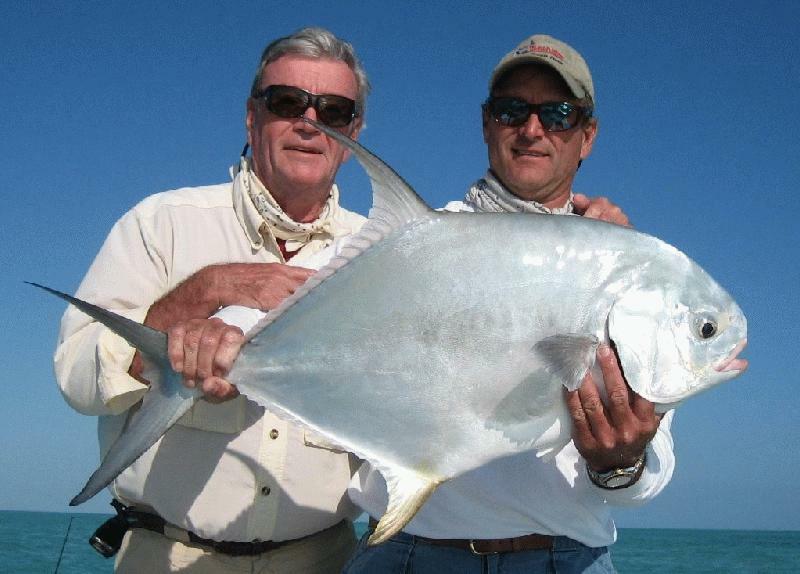 Fish the Everglades and backcountry with an IGFA Certified Captain. 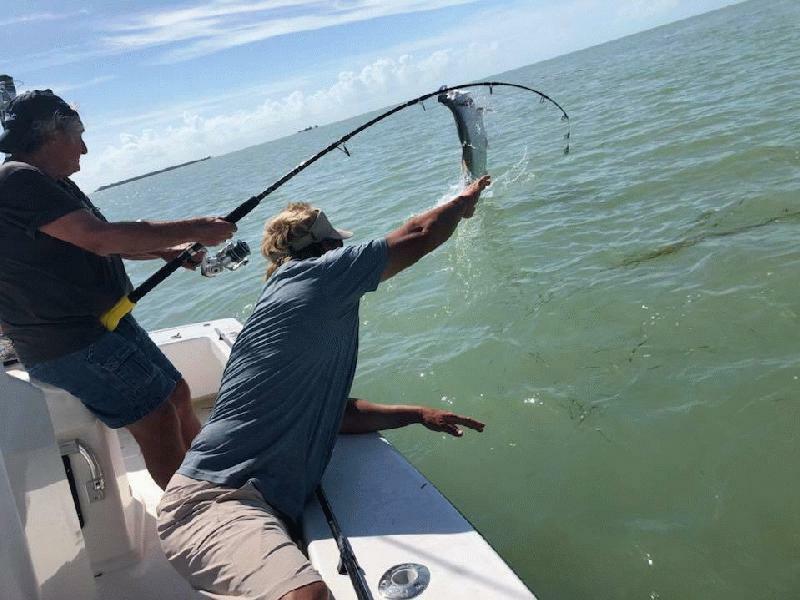 Guaranteed Tarpon Trips - Up to 6 people for Light Tackle - Fly-fishing - Trolling - Sightseeing NO FISH - NO PAY on Everglades Fun Fish Trips! 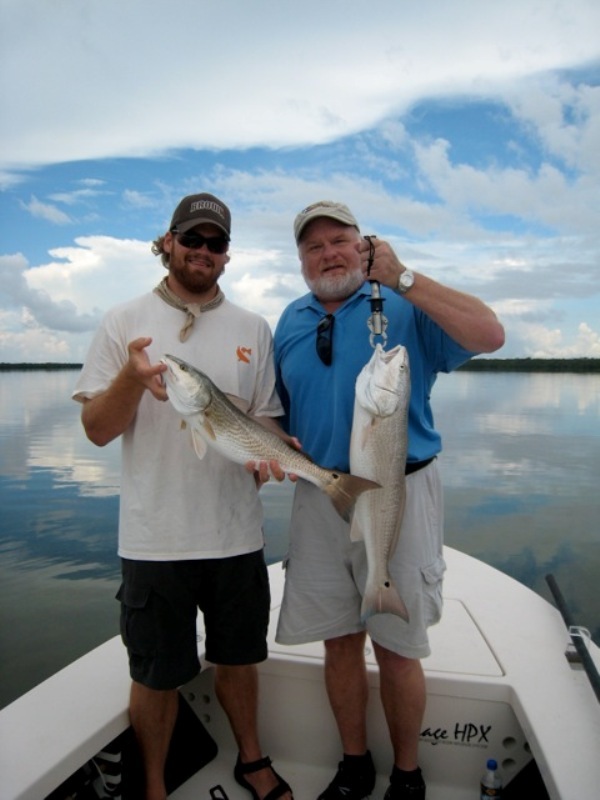 Captain Steve has the equipment, boat and experience to make your visit to the Florida Keys a true Family Vacation. 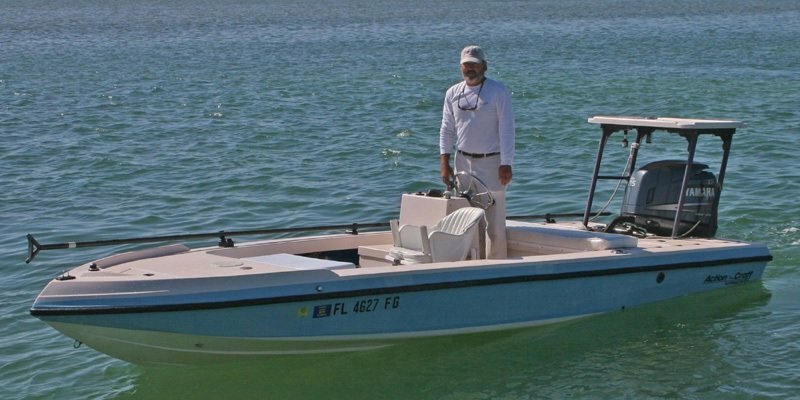 Comfortably fish up to 4 ppl on his 22-ft Pathfinder or up to 3 ppl on his 18-ft Action Craft. 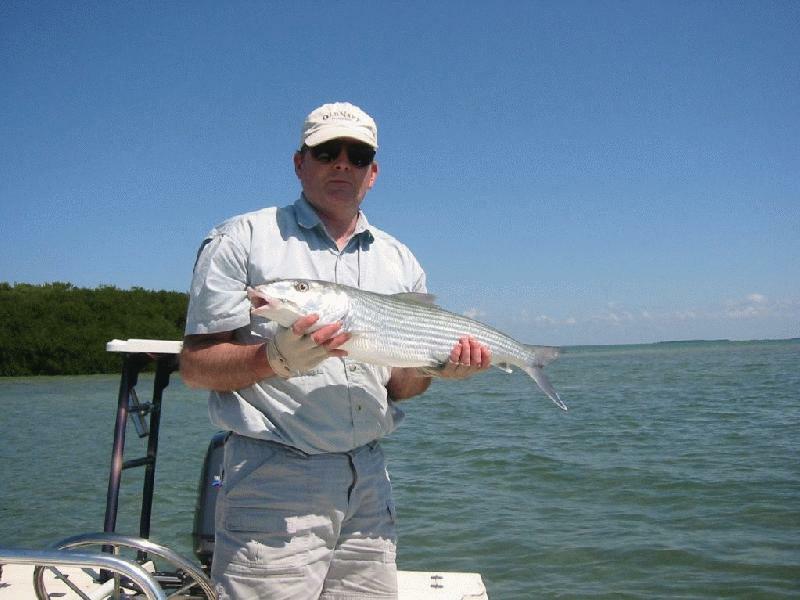 Everglades Nat'l Park, Ocean Reefs, More! 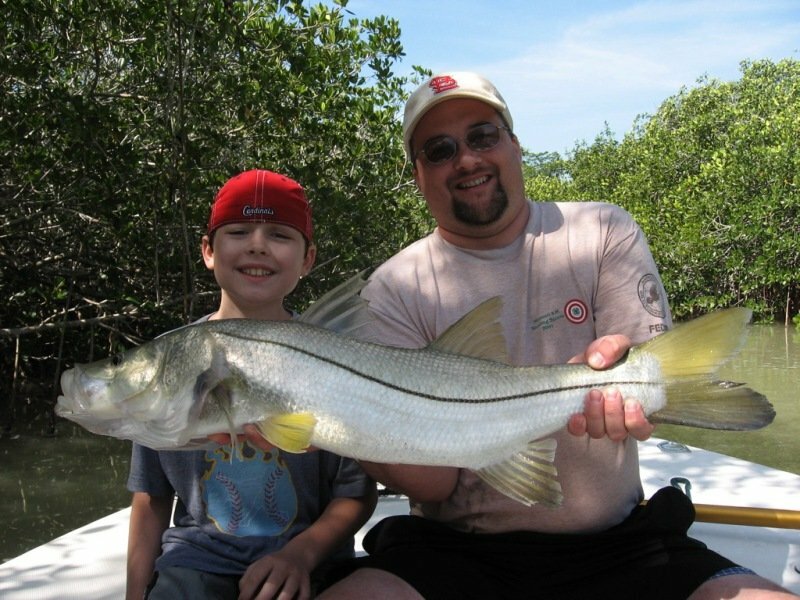 Islamorada Backcountry Charters provide Flats, Backcountry and Family Fun Fishing Trips in the Florida Keys and Everglades National Park. 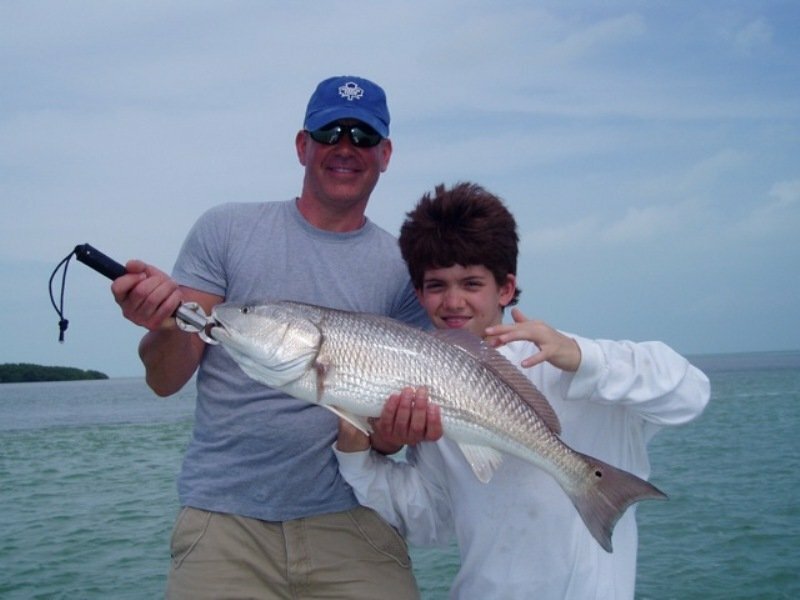 Families and Novice Anglers are always welcome! 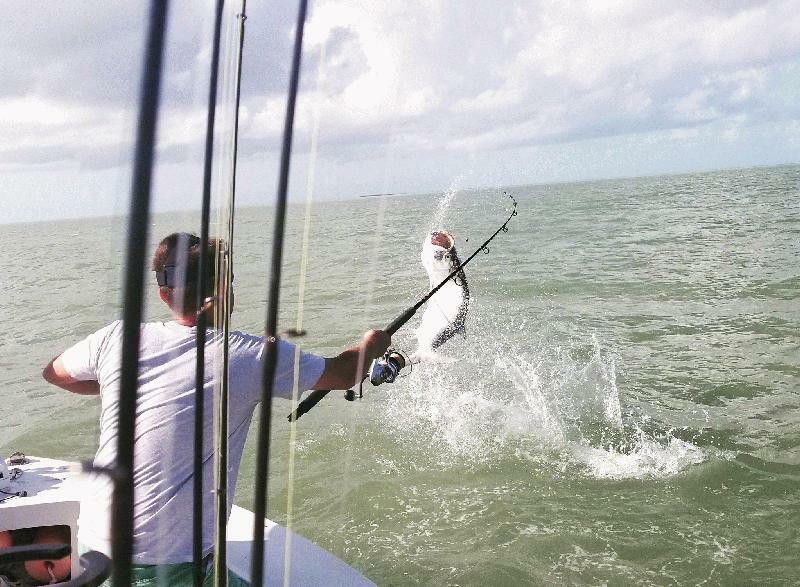 CLICK HERE to fish the secret spots in Islamorada's backcountry and Everglades Nat'l Park. 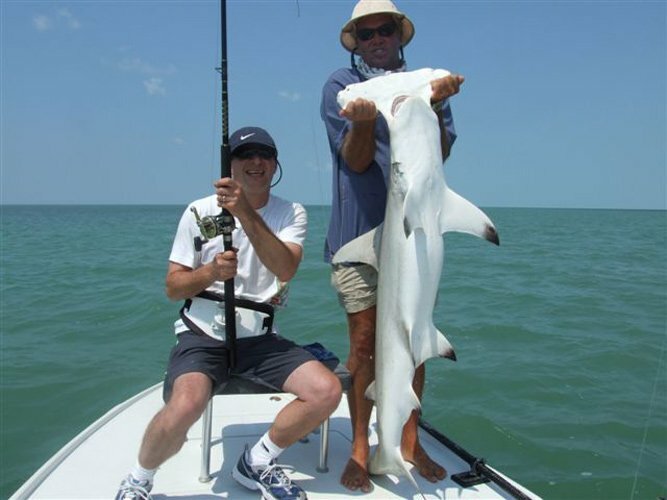 20+ years experience fishing for Tarpon, Snook, Redfish, Trout, Snapper, Permit, Bonefish, Sharks & More! Spin or Fly! 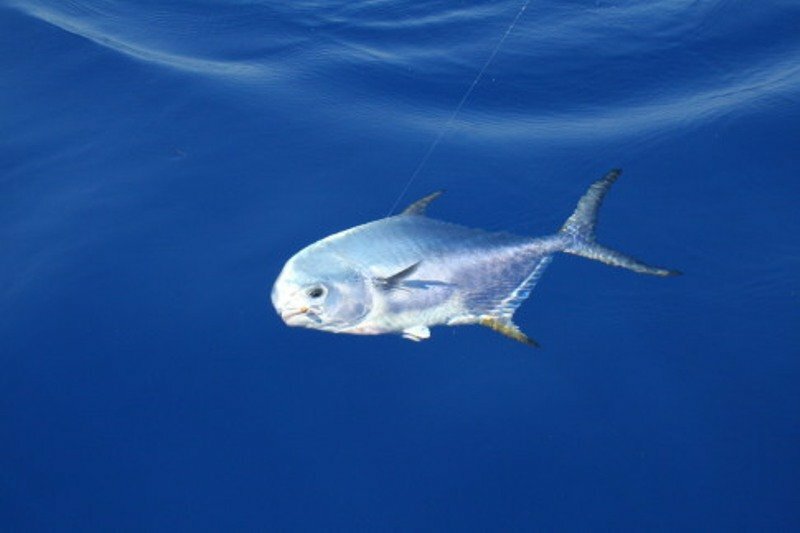 KIDS FISH FREE! Capt. 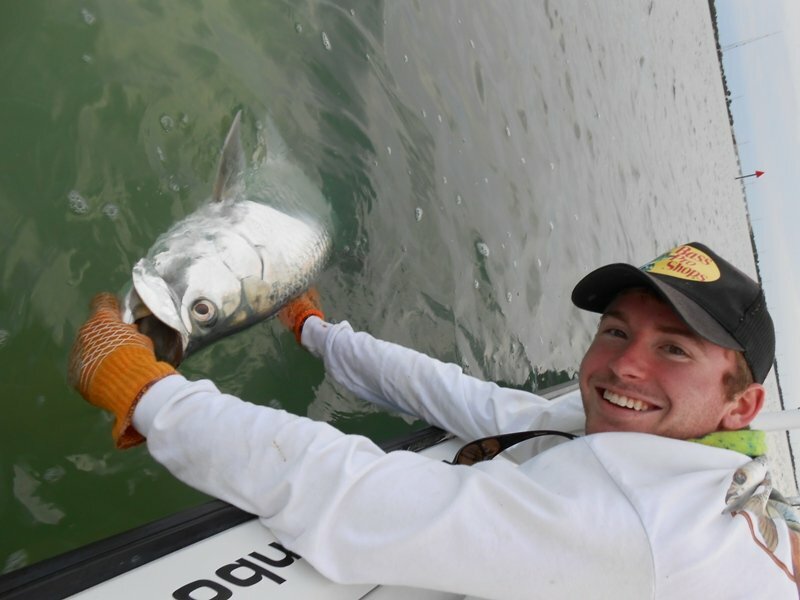 Ted Benbow has fished the waters of the Florida Keys since the age of 12. 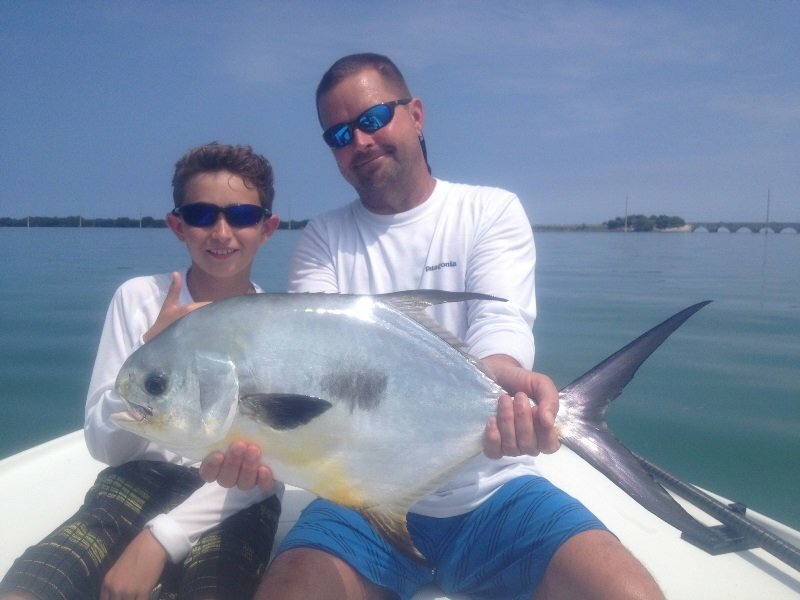 Great with kids & families. Sponsored by BUD LIGHT LIME! 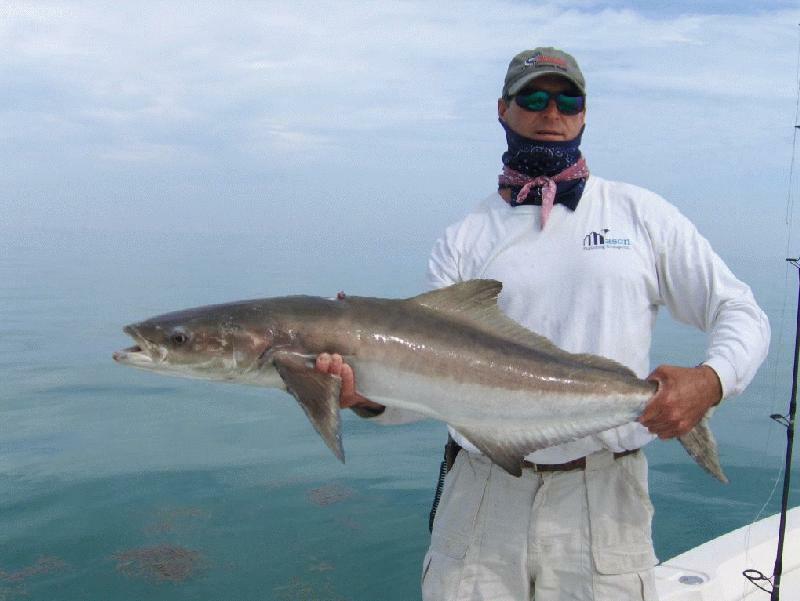 Specializing in shallow water fishing for BONEFISH, SNOOK, REDFISH, TARPON & SHARKS.